The Swedish duo, comprising siblings Johanna and Klara Soderberg, performs self-penned folk material and soothing harmonies. 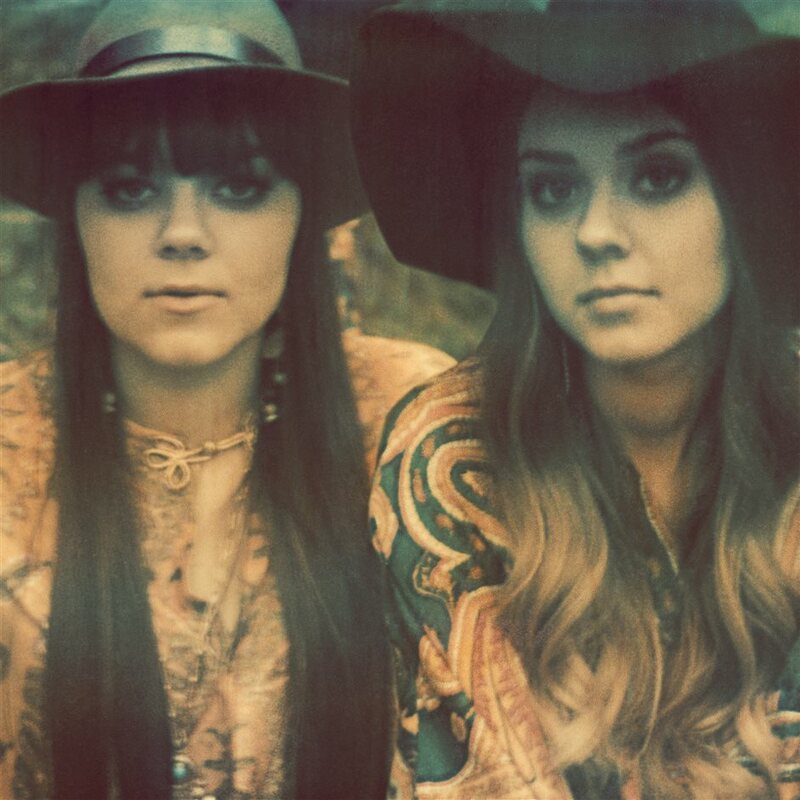 Recently seen supporting Ryan Adams at The Roundhouse and on Later... with Jools Holland, First Aid Kit played their own sold out headline show at the Royal Albert Hall last October and now they're back in London, at the Hammersmith Apollo. They first came to prominence with their 2008 YouTube cover of 'Tiger Mountain Peasant Song' by Fleet Foxes and now they have more than a few celebrity fans with Jack White asking them to support him on his European tour in 2013, Patti Smith reduced to tears as she watched them perform her 1979 song 'Dancing Barefoot', and Paul Simon giving them a standing ovation after hearing their version of his song 'America'. With "themes of loneliness, loss and isolation" recurring in their songs, "there is an air of Scandinavian noir straight out of a Kurt Wallander novel" notes The Guardian. What are the best dining options near First Aid Kit London? First Aid Kit gyms, sporting activities, health & beauty and fitness. The best pubs near London First Aid Kit. First Aid Kit clubs, bars, cabaret nights, casinos and interesting nightlife. Where to have your meeting, conference, exhibition, private dining or training course near First Aid Kit.